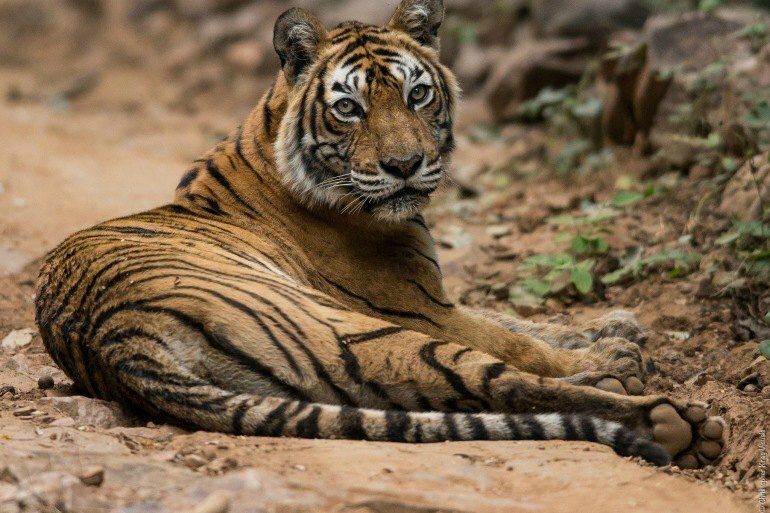 The recent negative news surrounding Thailand’s Tiger Temple has left many wondering where to travel to see tigers responsibly. Focus on providing ethical animal experiences is becoming much more mainstream and stories like this can help to highlight those places where responsible practices are in place. India is home to multiple parks and reserves where it’s almost certain you’ll be able to get more than a glimpse of these majestic animals. 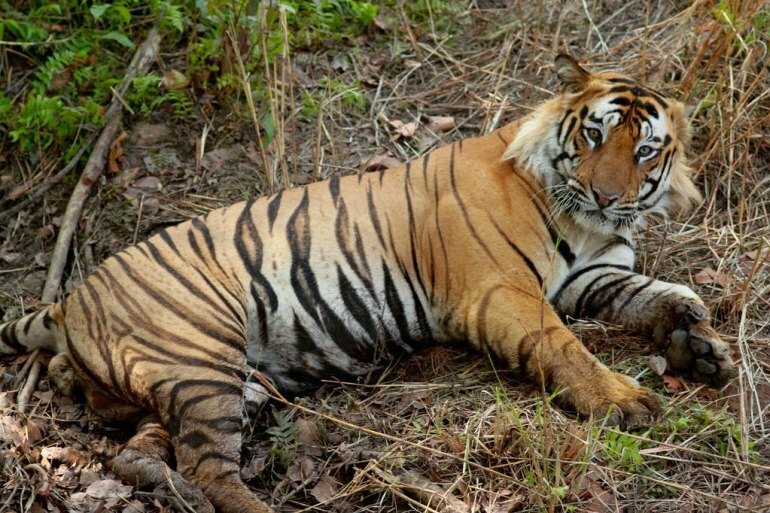 Some of the best include: Sunderbans Tiger Reserve - an enormous mangrove forest, through which you can take a river Safari, and Bandhavgarh National Park which offers several ways to explore and see not only tigers, but elephants and other impressive wildlife as well. 2. 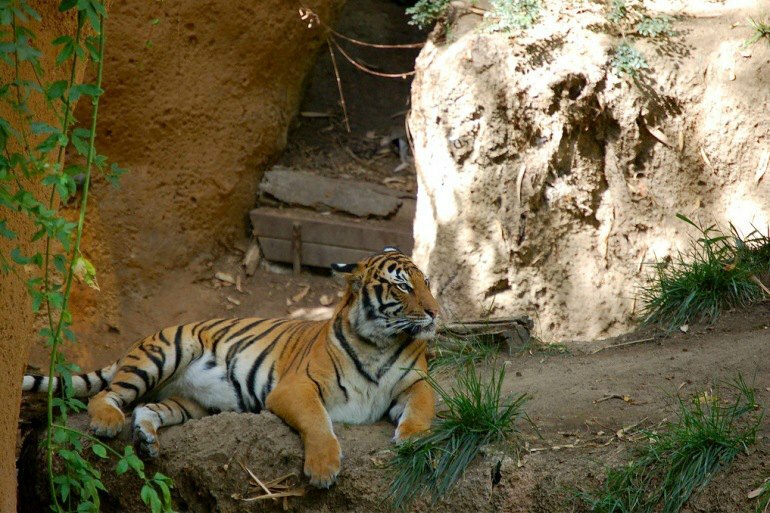 San Diego Zoo's "Tiger Trail"
While zoos can be seen as controversial there are some that work hard to make sure the well being of their animals is paramount. In many cases these are sanctuaries that help protect endangered species and provide invaluable education services. With its accurate and expansive enclosures, San Diego Zoo is well known for how diligently they care for their animals - creating more of a wildlife experience than the cages of traditional zoos. Their “Tiger Trail” allows visitors to walk through three large exhibits, getting up close to witness many beautiful tigers, and learn about them from experts. There is much wildlife to observe in Kerinci Seblat, the largest national park on Indonesia’s Sumatra island. But tigers are a main draw, and visitors can join a tour to track footprints in hopes of glimpsing the elusive park resident. 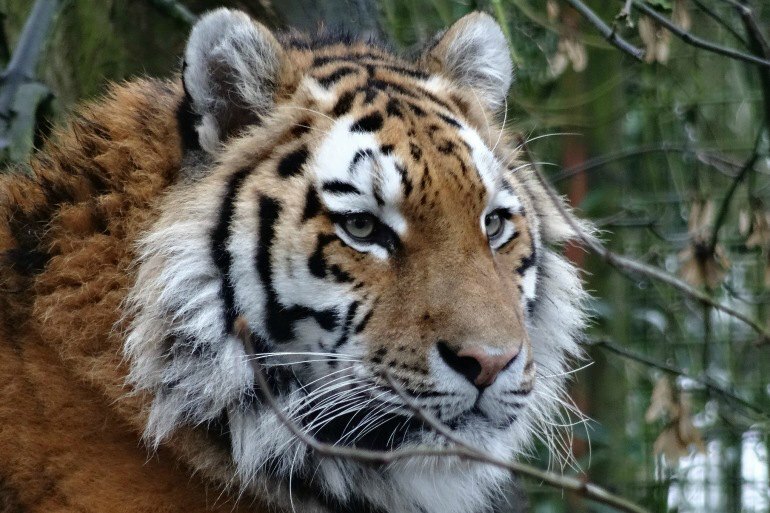 Far East Russia is home to Zov Tigra National Park, and the conservation efforts to protect the Siberian tiger local to the area. You may explore certain parts of the park on your own, or join a conservation tour and access more areas with their anti poaching patrol. You’ll experience the thrill of tracking and monitoring the tigers behavior, keeping them safe in the wild. Chitwan National Park in Nepal is a World Heritage Site, and one of the most popular places in the world for wildlife spotting. They take conservation seriously and as of June 2016 they announced two consecutive years with zero poaching incidents, a testament to their anti poaching efforts and outreach. 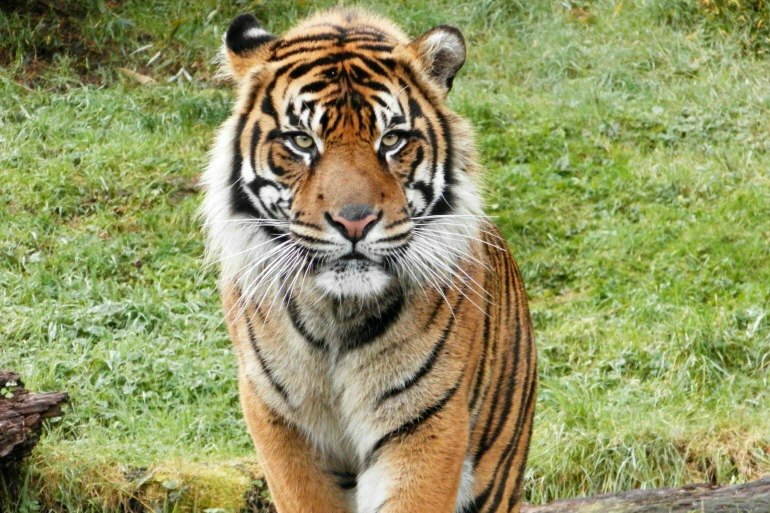 Great post Samantha - thank you for writing and sharing more responsible ways that people can see some of this majestic wildlife.